Because a fine vintage deserves the best glassware and gadgets. This nifty tool not only cools, but also aerates and pours your favorite wines. Crafted from stainless steel and featuring an integrated cap, simply freeze the Corkcicle Air + for 90 minutes, then insert into your favorite bottle of room-temperature red or chilled bottle of white wine. 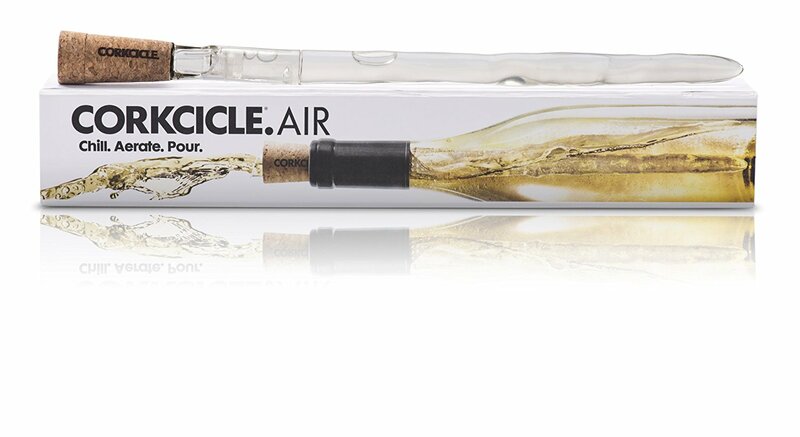 The Corkcicle Air + brings room-temperature reds to cellar temperature, while keeping chilled white wines at just the right temperature. The convenient, state-of-the-art pour-through feature aerates the wine as you pour, introducing just the right amount of oxygen to bring out the wine’s subtle flavors. 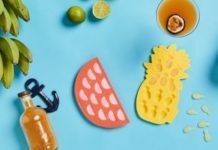 Not a drop of wine is wasted with this handy tool. Compact, cordless, and lightweight in design, the Waring Wine Preserver removes air and seals unfinished bottles to preserve the taste and bouquet of your favorite wine. This elegant decanter is the ideal statement piece for fine vintages. Its free-form shape provides a generous surface area for aeration, while the narrow mouth ensures drip-free pouring. Crafted entirely by hand at Riedel’s family-owned glass works in Austria, each one is a unique work of art. 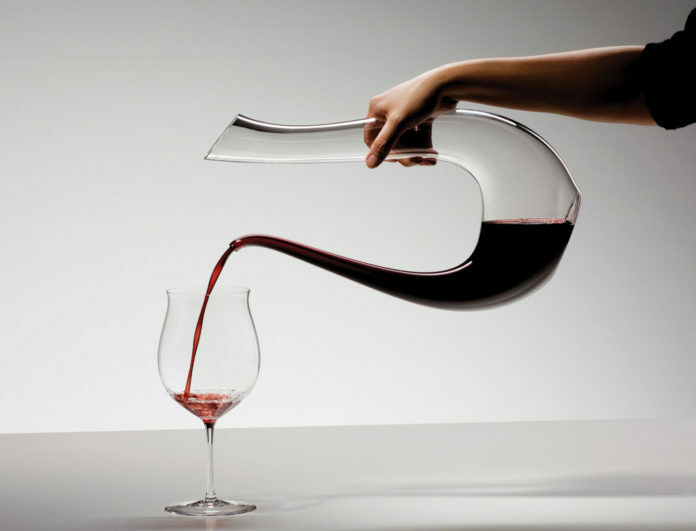 This beautiful decanter brings out the best in wine. 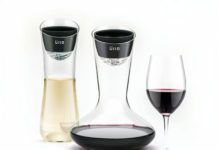 When poured into the carafe wine runs through small holes in the integrated funnel and down the inside walls of the carafe, oxygenating the wine to perfection. The decanter holds the equivalent of a bottle of wine and is 100 percent drip-free. Raise a smile and a serious sip at the same time with this generously sized crystal glass. 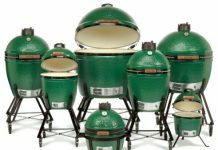 Large enough to hold an entire bottle of wine, this a must-have novelty product for all wine lovers.